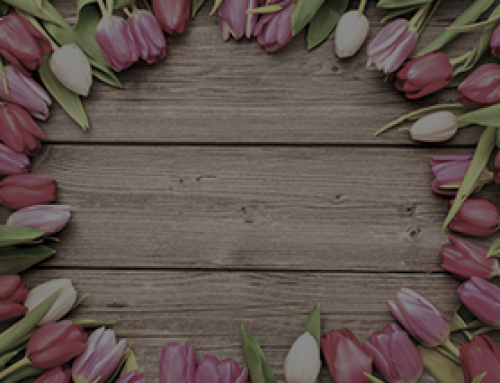 Children are your sunshine (even while stretching your patience to the sky), so give something special to brighten their Valentine’s Day. 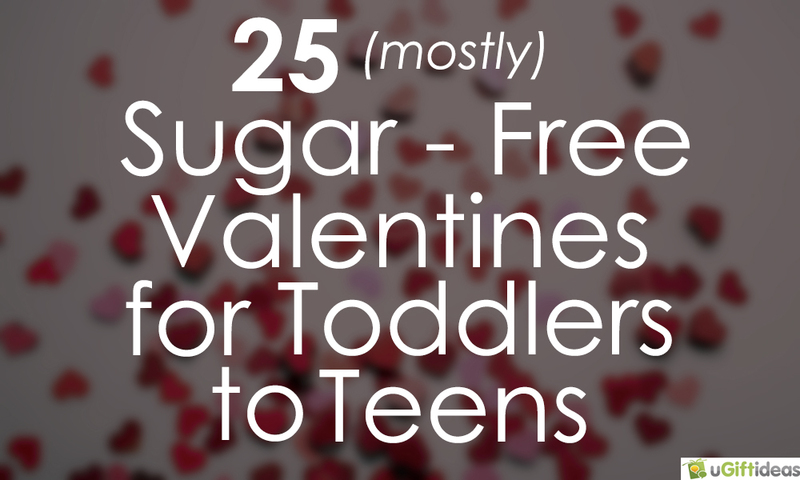 From toddlers who love surprises to tweens who want to have fun exploring to teens addicted to selfies, we’ve scouted out 25 sugar free valentine ideas for kids of all ages. 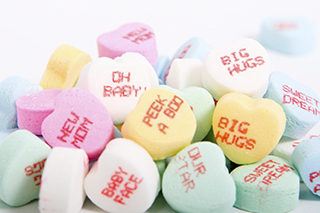 Get those creative minds going or simply score a Valentine’s Day gift that’s kid-approved. 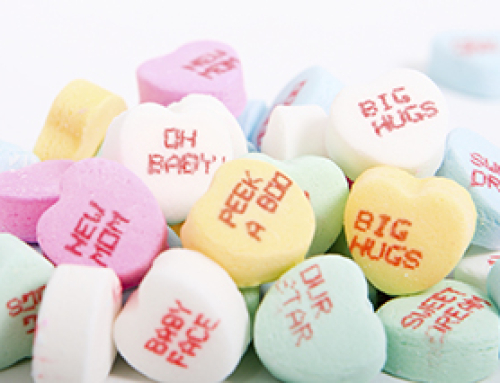 Here’s to finding a valentine that your kiddos will love. 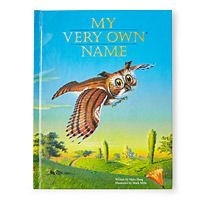 Make your tot feel extra special with a personalized book all about his or her name. Frankly, this hot dog pencil bag is cute-beyond-words for kids of all ages, but coloring is the perfect activity for keeping toddlers happy. Be sure to stick in a fresh set of colored pencils. 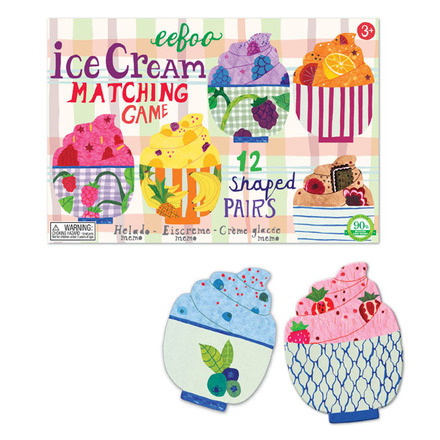 Pair two things toddlers love — matching games and ice cream — for a winning valentine. 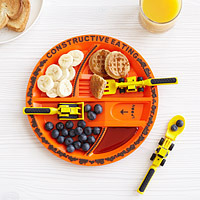 Watch his eyes widen with wonder when he sees this new plate and utensils — because construction sites are his all-time fave. 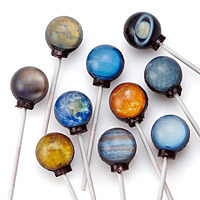 Lollipops that look like the planets are sure to be received with out-of-this-world glee. 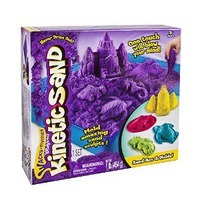 Kids love to play with sand, and you’ll love that this kinetic sand is easy-peezy to clean up. 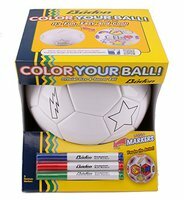 Give a ball that kids can color in their favorite colors — consider it two gifts in one. She loves to play scientist, and certainly loves girly things like lip balm — bingo, the perfect valentine. 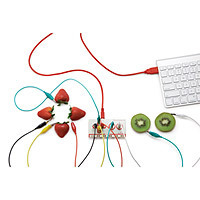 Your tween is already a tech genius compared to you, so give a fun gift that plugs in that brilliant mind. 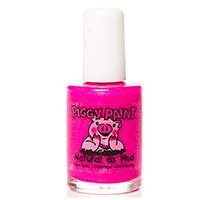 Let’s face it, what she’d really love are pink painted nails — and this pretty polish is toxin-free. 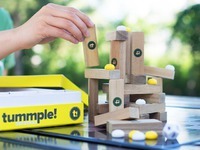 This simple, suspense-filled game is a valentine’s gift that can build in time playing together. 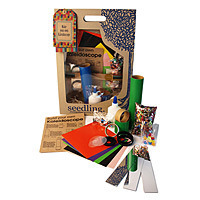 Sure you can buy a kaleidoscope, but it’s way more fun for your little maker to create one. 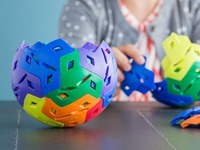 Get that innovative mind going with a 3-D puzzle to keep kids happily busy (on something other than the iPad). 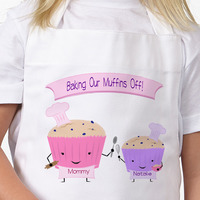 Give your kid chef a very special apron, and then have a Chopped-style cookoff in the kitchen. 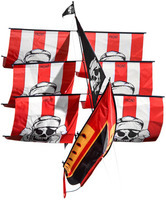 Your kid will be blown away by how cool this 3D kite looks flying high in the sky. 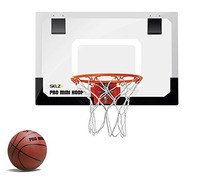 Give your kids a group gift that promises to get everyone involved in some fun. 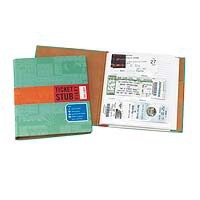 Your sentimental tween will love a special diary to keep those Taylor Swift ticket stubs. Texts may be your teen’s communication of choice, but an old school message of love will be treasured. Your teen’s braces are off and it’s Valentine’s Day — reason enough to celebrate with the ultimate gooey bar of chocolate. 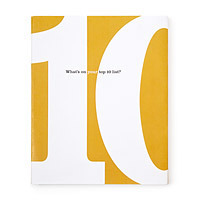 10: What’s On Your List? Teens love to live in the now, so give a gift that helps your teenager think about the sweet possibilities of tomorrow. 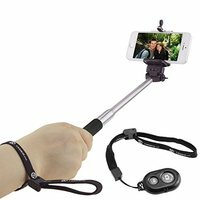 This valentine gift may get used every single day — and you’ll score points that you even know what a selfie stick is. 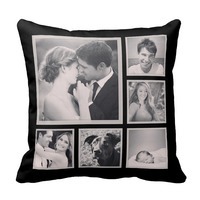 If they already have a selfie stick, why not make a pillow collage of their greatest hits? 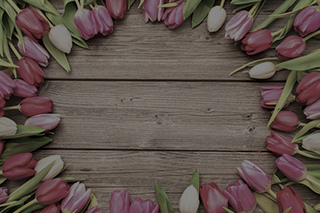 Show them how loved and how awesome their photo skills are. 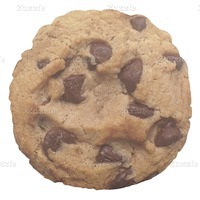 She has the biggest sweet tooth of anyone you know, but this treat won’t cause any cavities. 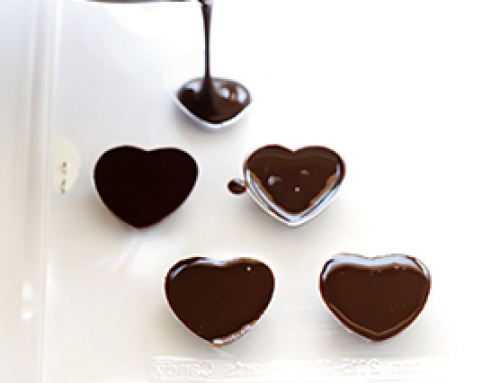 Your teen will love a valentine that bounces away boredom on those snowed-in days. 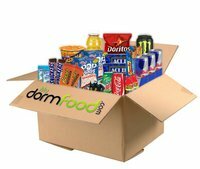 There’s nothing sweeter than receiving a Valentine’s care package of snacks when you’re in college. 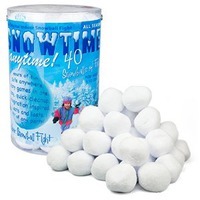 If you’re still feeling clueless on what to get kids, check out these gift ideas right here. 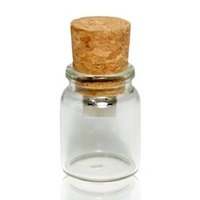 Since young teens (or tweens) are typically the hardest to shop for, we also found 30 Cool Gifts for 13 year olds.